Surging life expectancies, a lack of easy access to savings products and the challenge of investment planning has led to a population that is ill-prepared for greater retirement responsibility. That’s the warning put forward by global retirement consultant, Mercer, in a recent paper. “Although individuals today have increasing responsibility for managing and funding their own long-term savings — as well as many other aspects of their financial wellbeing — most are ill-equipped to take up this burden,” Mercer warned. “For one thing, it is actually very difficult for individuals to project how much money they will need to save to sustain themselves through retirement since they do not know how long they will live — and could be off on their assumptions by decades. It doesn’t help that individuals can’t as easily take advantage of professional investment research and strategies as governments and employers can. Similar to the way tools like Fitbit have encouraged physical fitness and promoted engagement with and control over physical health, financial services need to transform saving into an “engaging consumer experience rather than a financial services experience”. Noting that it can be hard for individuals to track spending, savings and progress, Mercer argued that financial fitness should be promoted as something achievable and interesting. With savers increasingly burdened with a need for improved retirement savings and associated plans, it’s important they understand what their goals should look like. “Although we believe a consumer revolution in financial wellbeing could be instrumental in helping both individuals and societies meet their savings goals, we are also aware of the potential this creates for the marketing of costly and poorly designed products — the equivalent of the fraudulent health and fitness equipment or fad diets featured in late-night infomercials — to the unsophisticated consumer,” Mercer said. The group argued that governments and employers “have an important role to play” in promoting consumer awareness and understanding of what a good program, service or goal looks like. Accompanying financial fitness and awareness of what “good” looks like are the actual systems that promote these cultures. “Because individuals don’t know how long they will live and may be imprudent in how they manage and spend their savings after retirement, systems can be designed to prohibit individuals from withdrawing all their pension funds in one lump sum,” Mercer suggested. Mercer proposed the development of “intelligent design principles” to build the “appropriate combination of growth and defensive investments”. 4. Do we need to redefine retirement? The current work-retirement structure will need to “give way to a spectrum of new possibilities for when and how to work and what it means to retire”. Employers, individuals and societies at large will benefit from an acceptance of and accommodation for working later into life, Mercer said. 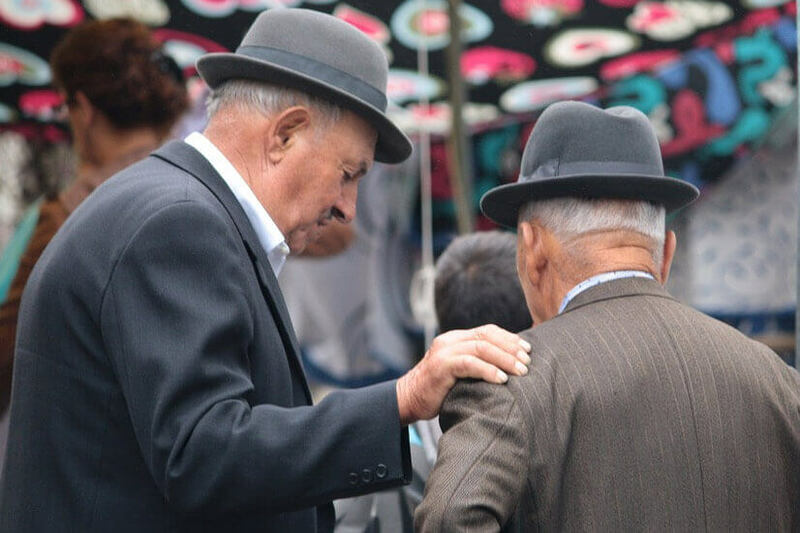 Given that workers in their mid-60s possess experiences and competencies that are often valuable to businesses, it may not be in the best interests of employers to “let [these] individuals with scarce skills simply walk out the door”. As for individuals, Mercer warned: “Given that half of those born today in many societies will live to see 100, a traditional working life of 40-45 years just won’t be sufficient to support 80 years of adulthood. “If, instead, individuals work for several more decades, perhaps in different capacities or with a reduced schedule, those individuals will have many more years of productive activity in which to accumulate savings and contribute to social insurance programs,” they concluded. How can reverse mortgages help Aussies age at home?